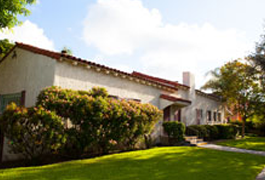 The Arcadia Woman's Club would like to hear from you. Please contact us with your questions and comments. 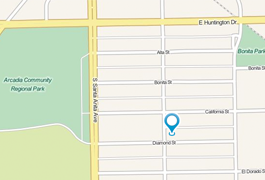 We are located on the Northeast corner of Diamond St. and First Ave. Plenty of street parking available.